Package: 1 ml amp (250 mg/ml) x 5. 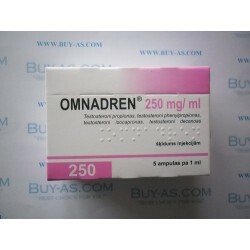 Bodybuilders looking to bulk up, often stack Omnadren 250 with other steroids such as Deca Durabolin or Equipose, along with an oral compound such as Dianabol or Oxymethalone. 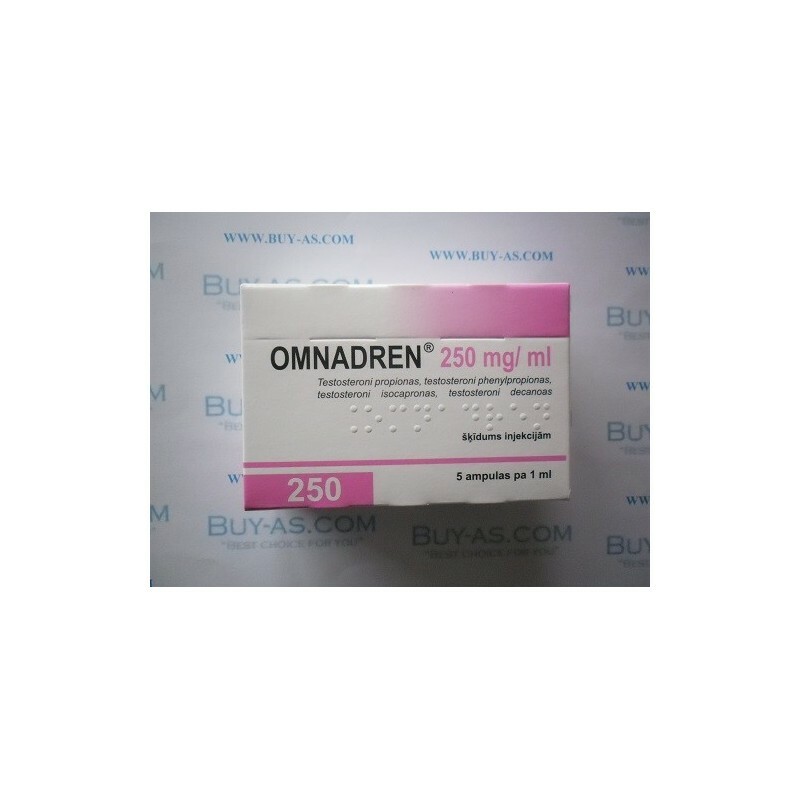 Those Bodybuilders looking to use testosterone during cutting phase, might wish to stack it with compounds such as Trenbolone, along with an oral like Winstrol or Anavar.